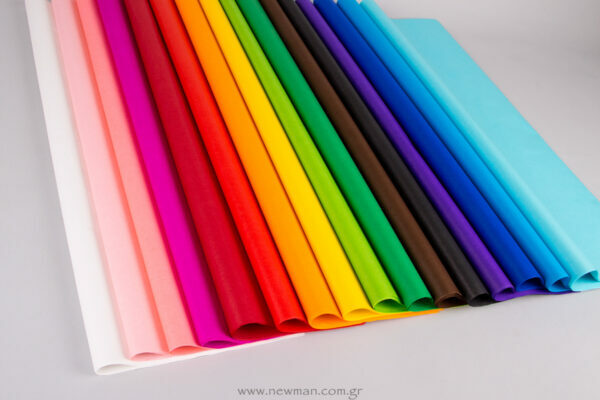 Now available 16 colours of premium grade tissue paper in packets of 24 sheets, or in economy packets of 520 sheets with dimentions 50x70cm. 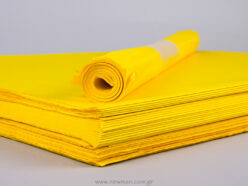 We also except Custom – bespoke orders with your own Brand, Company Logo or Pantone colour in small quantities of 40 kilos. For more information, contact us here. 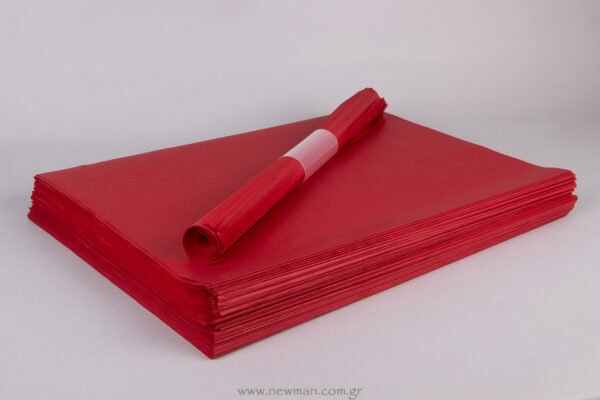 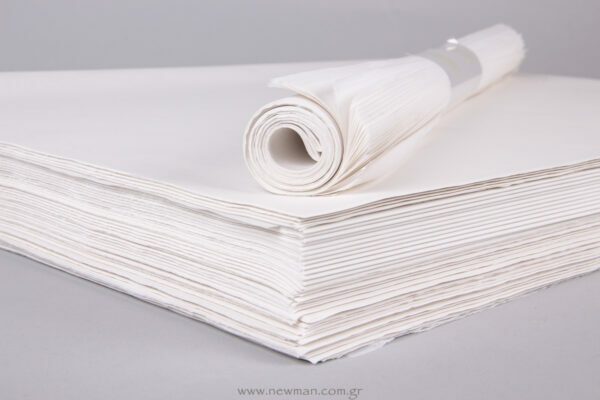 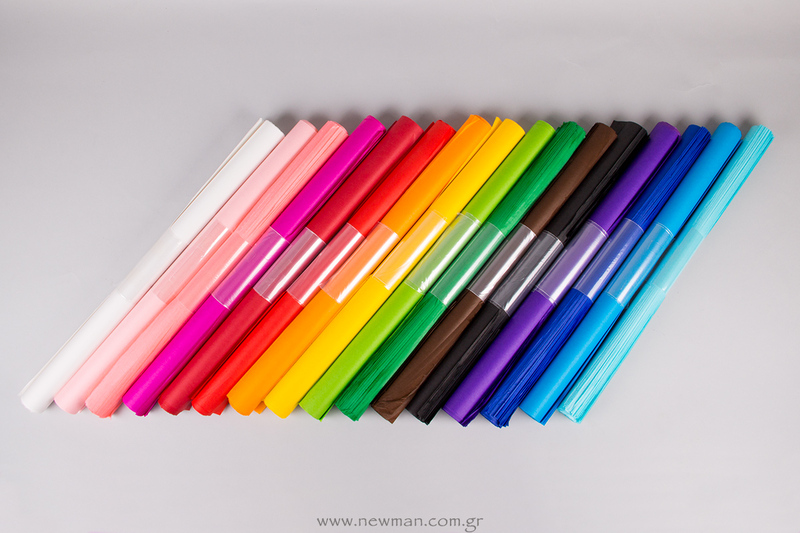 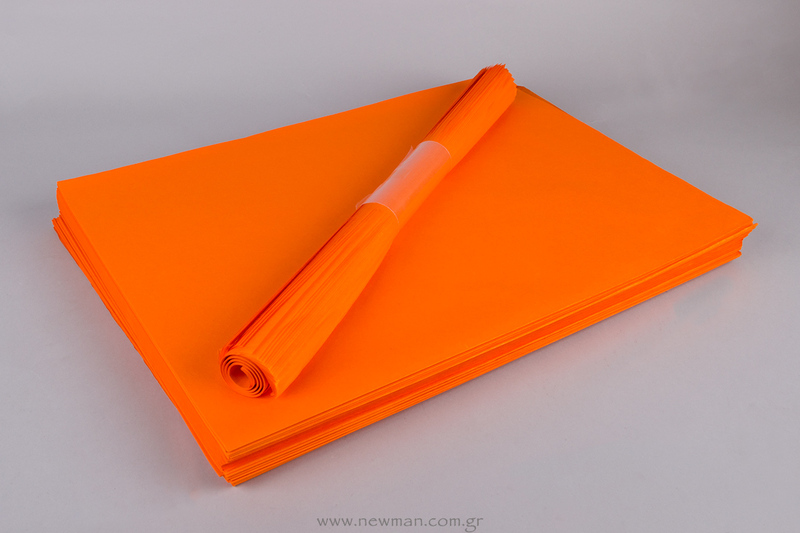 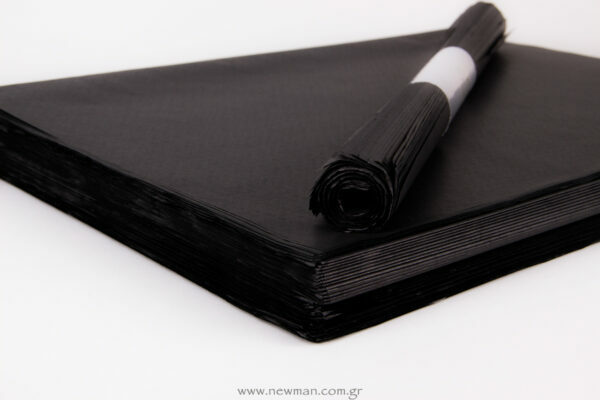 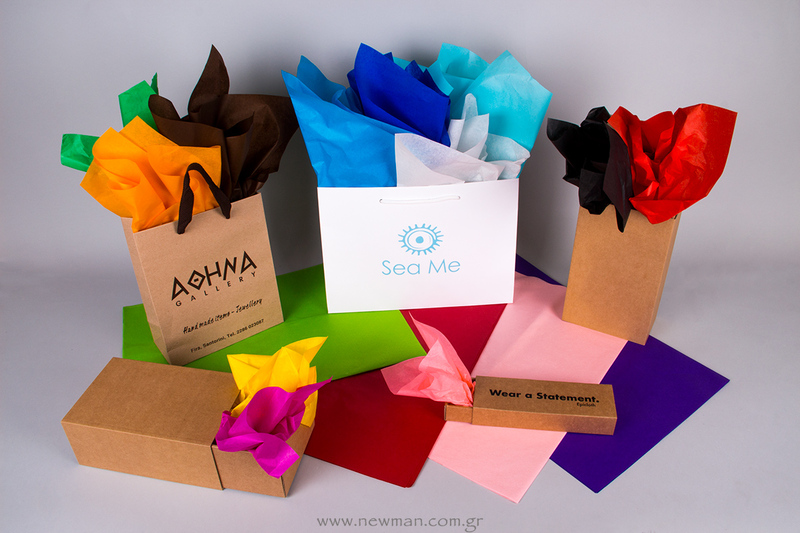 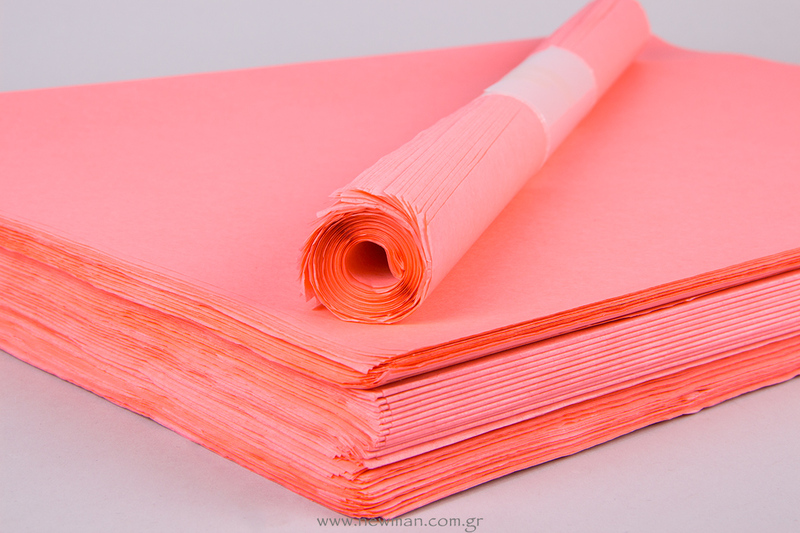 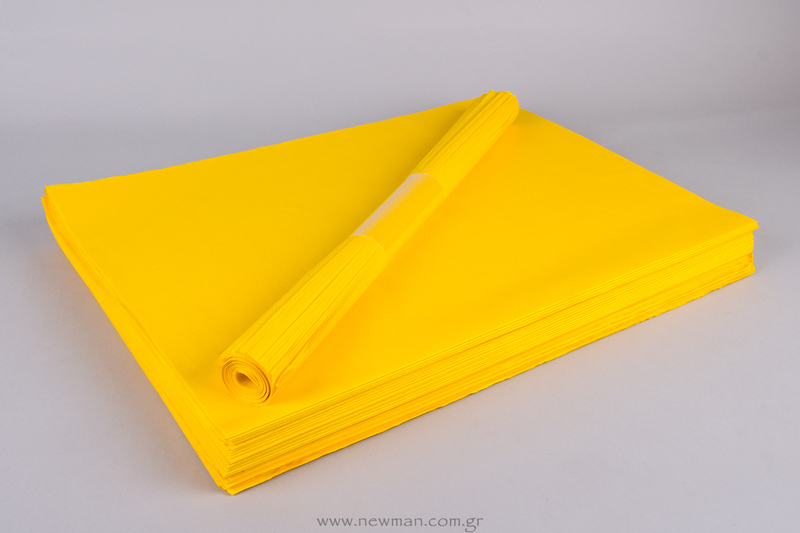 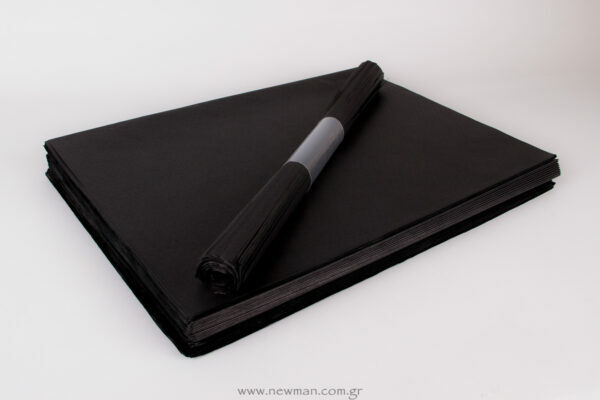 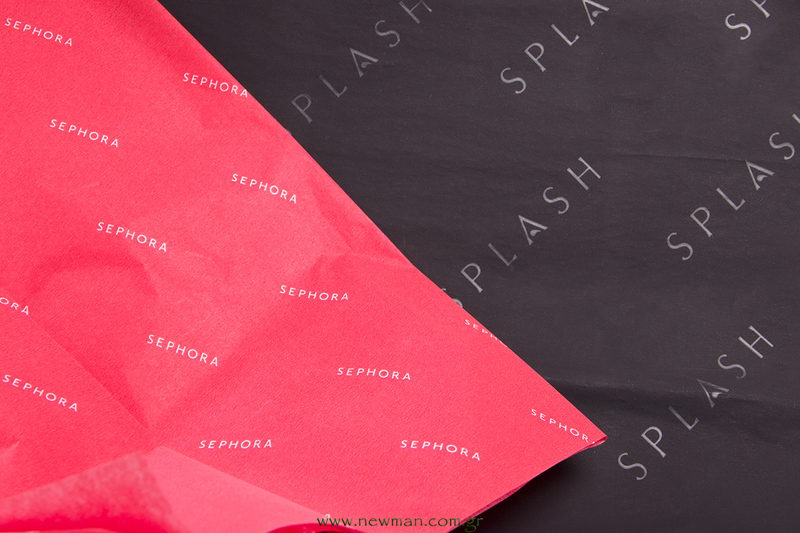 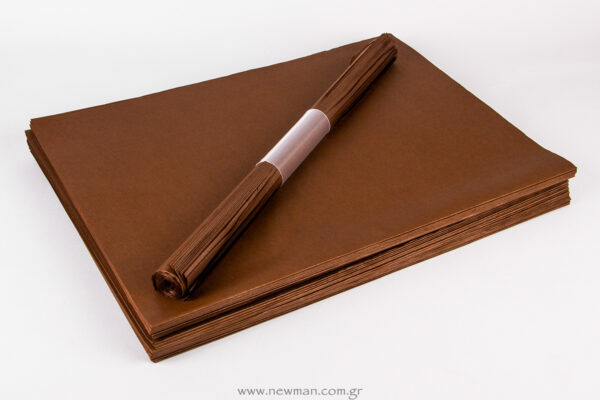 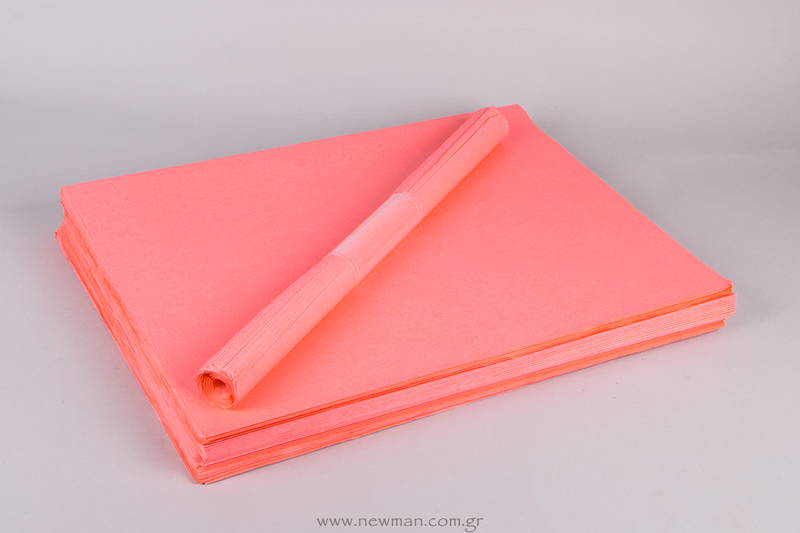 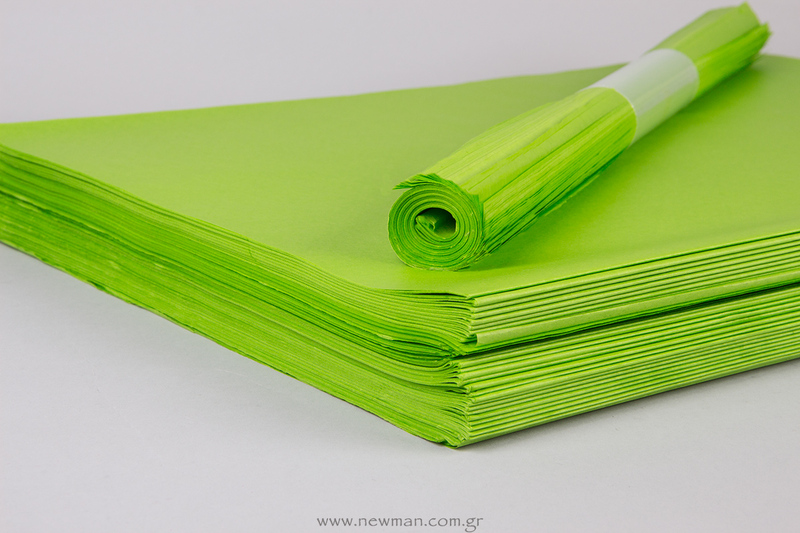 Now for a small cost you can increase the value of your products with a crisp sheet of premium grade Tissue paper using either one, or a combination of two or more colours, which will add to the Luxury your products deserve. 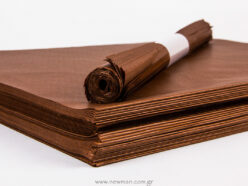 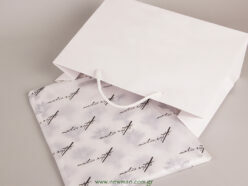 Tissue paper can be used for the wrapping of fragile and non-fragile items, like Ceramics, Glass, and Jewellery. 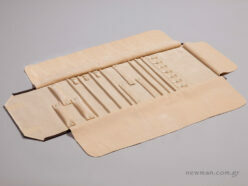 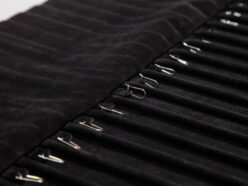 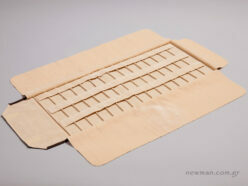 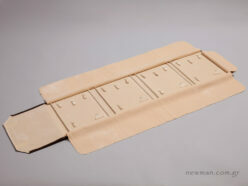 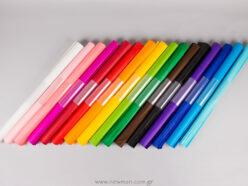 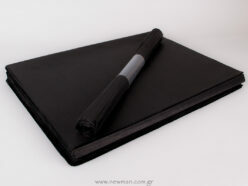 It can also be used for Crafts, or in Gift Shops, Clothing Shops, Shoe shops, off-licences, and wine stores. 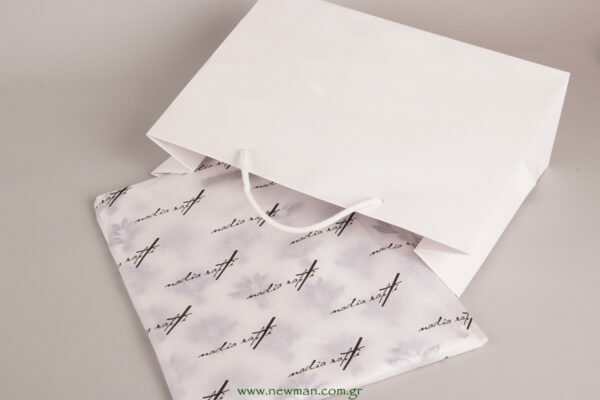 Use your tissue paper to add an extra touch of excitement and sophistication to your products, gifts, whilst at the same time protecting your fragile items from scratches or other damage. 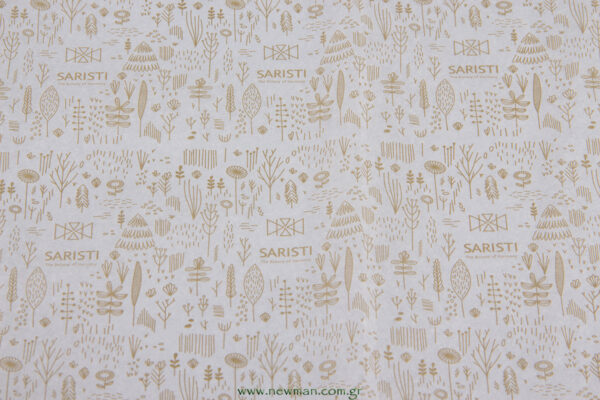 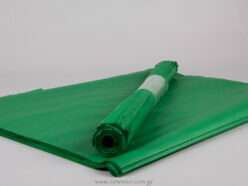 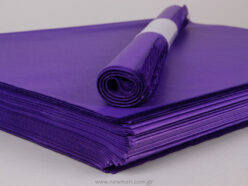 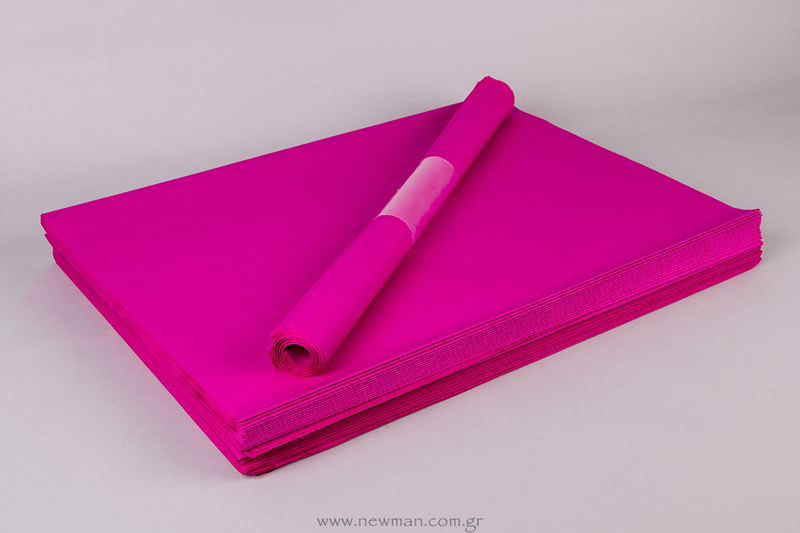 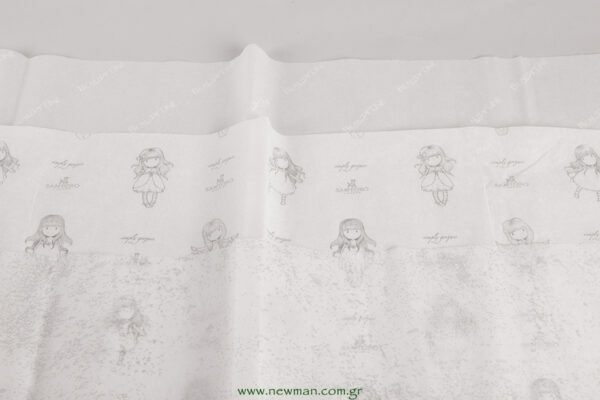 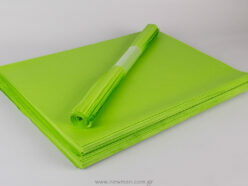 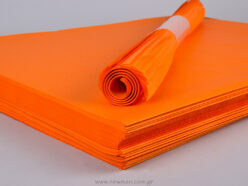 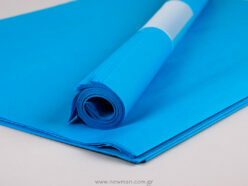 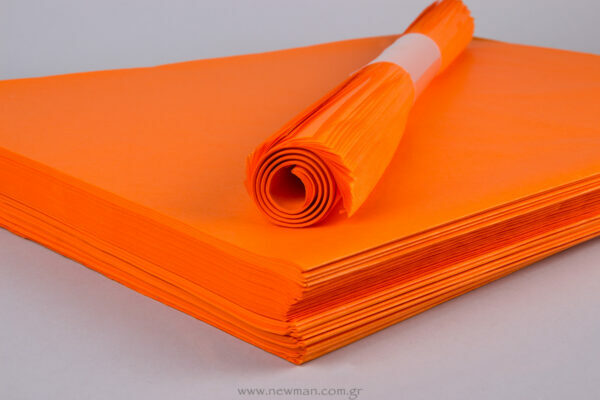 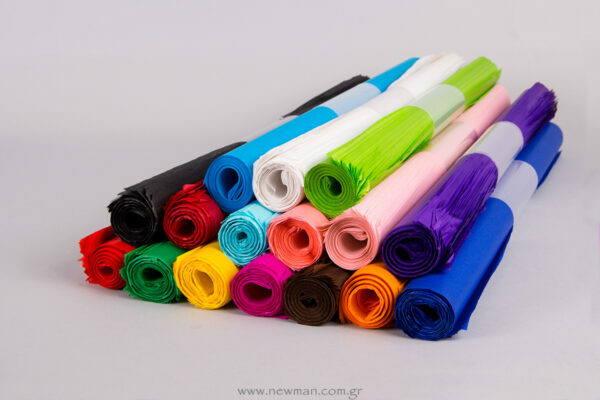 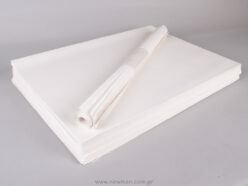 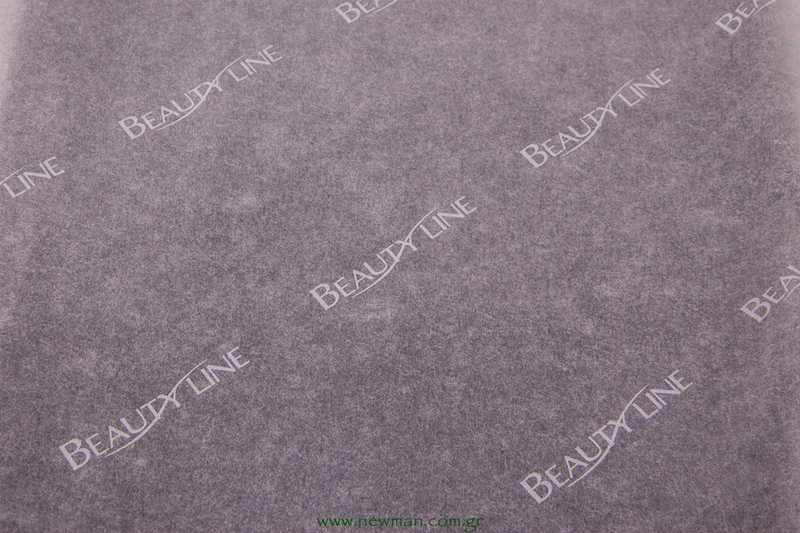 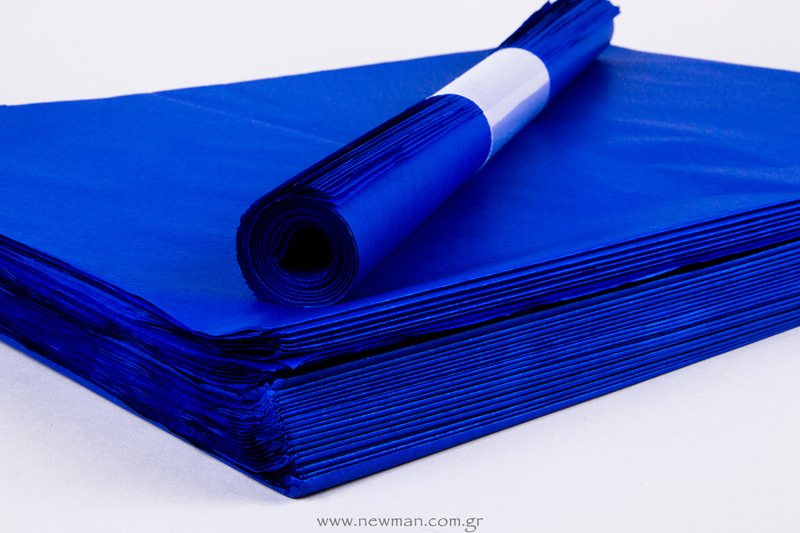 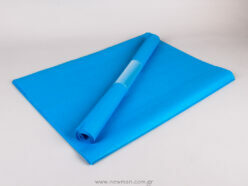 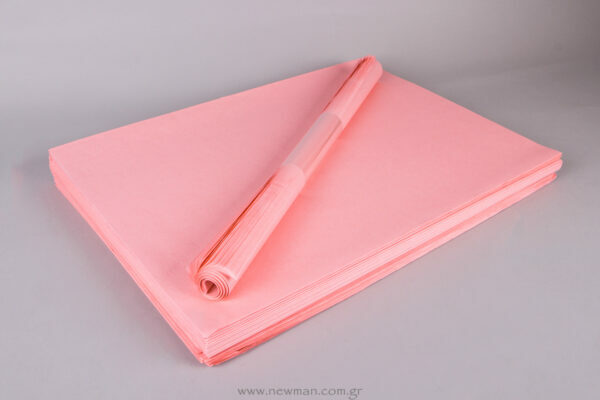 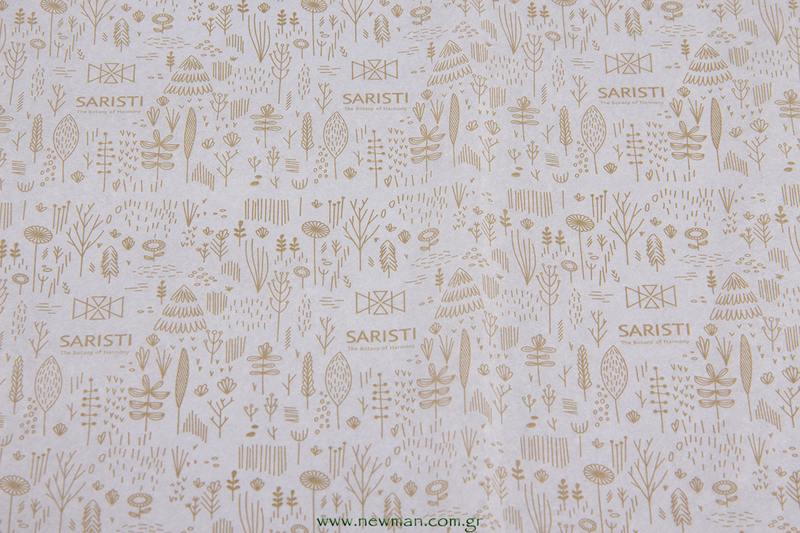 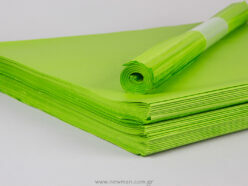 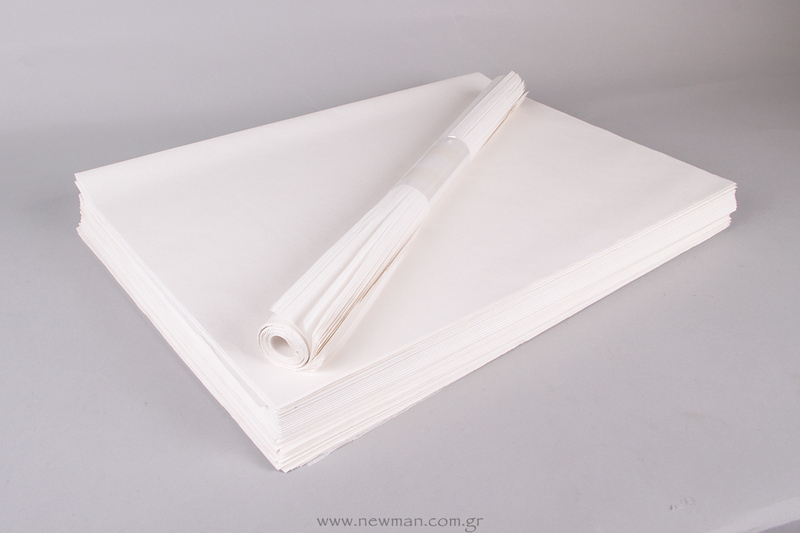 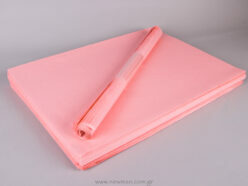 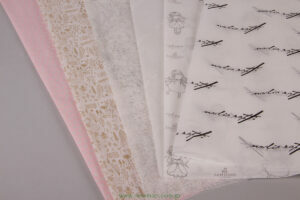 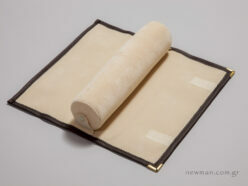 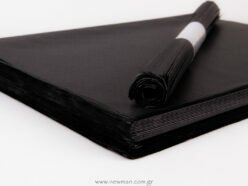 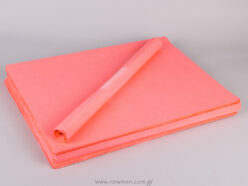 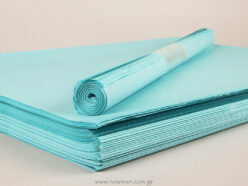 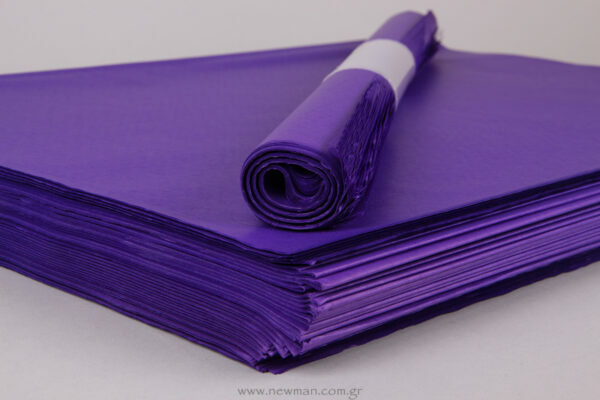 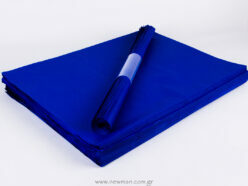 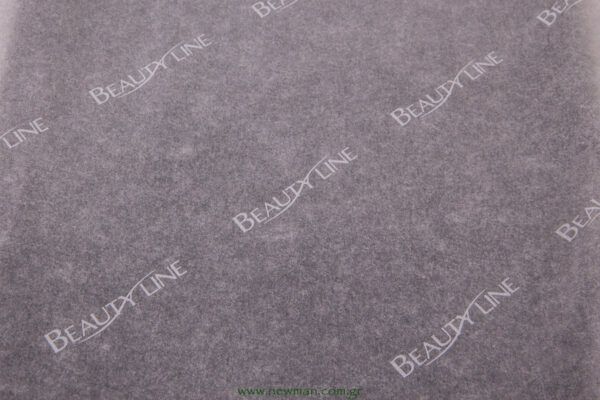 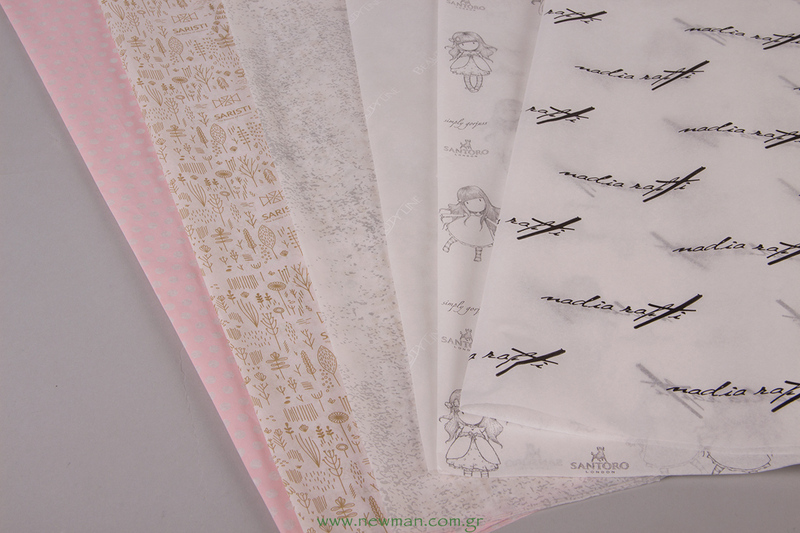 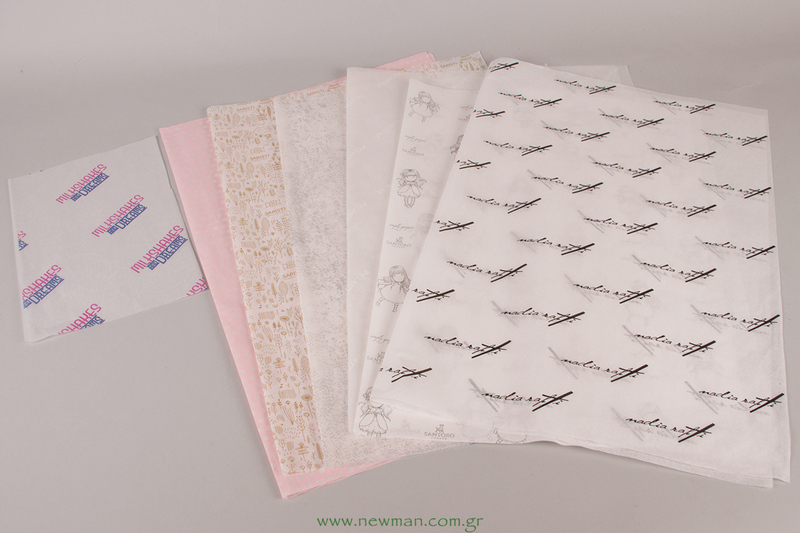 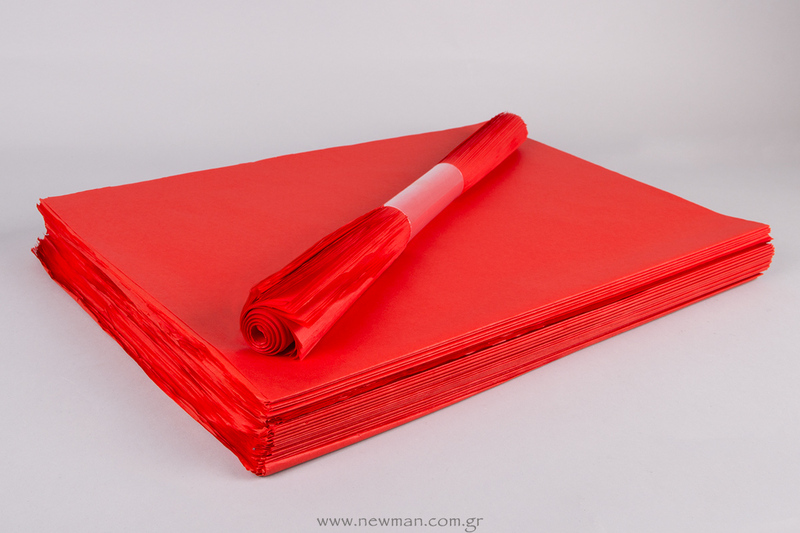 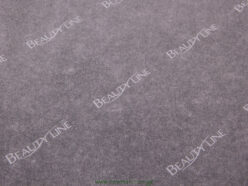 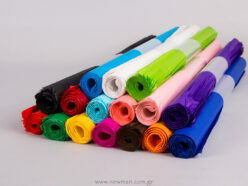 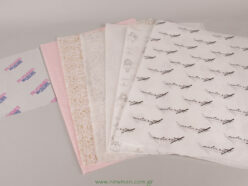 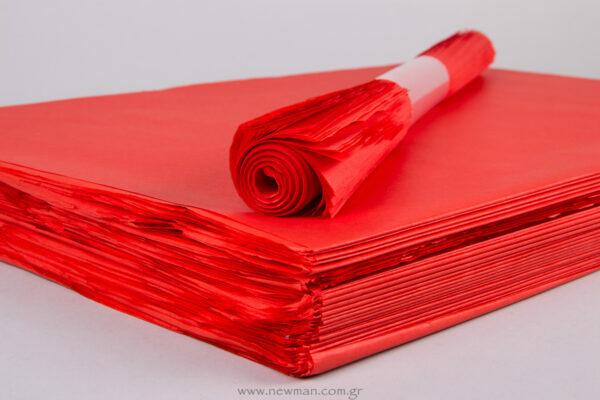 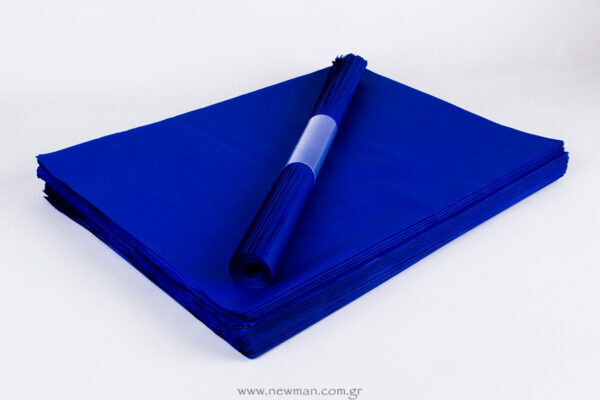 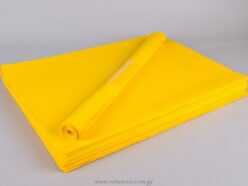 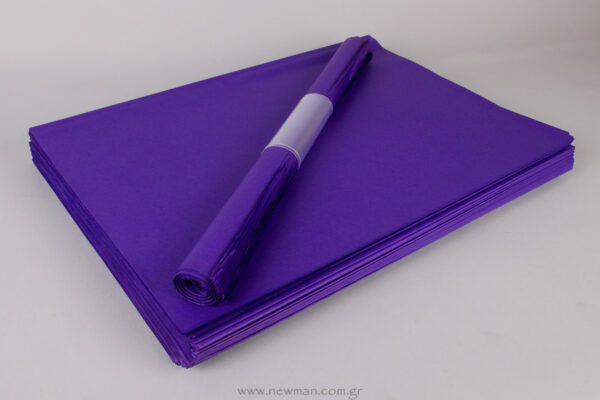 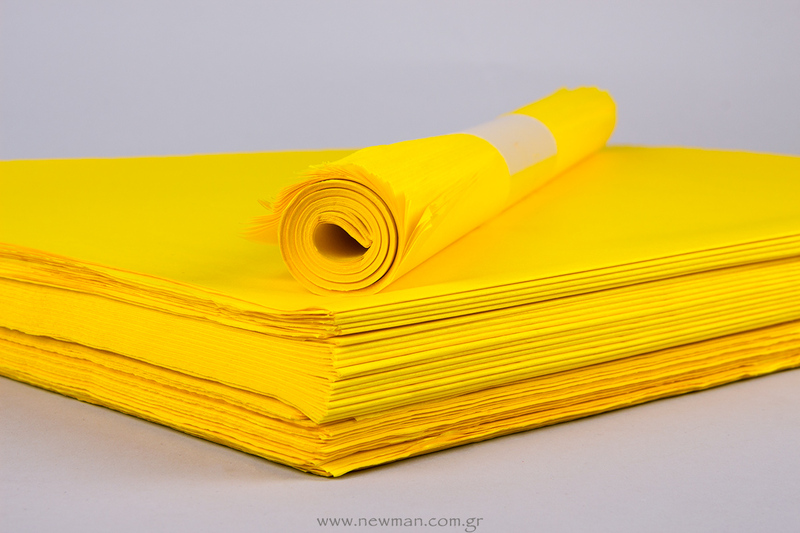 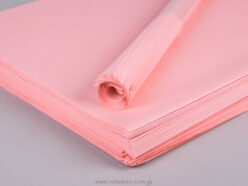 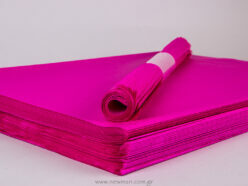 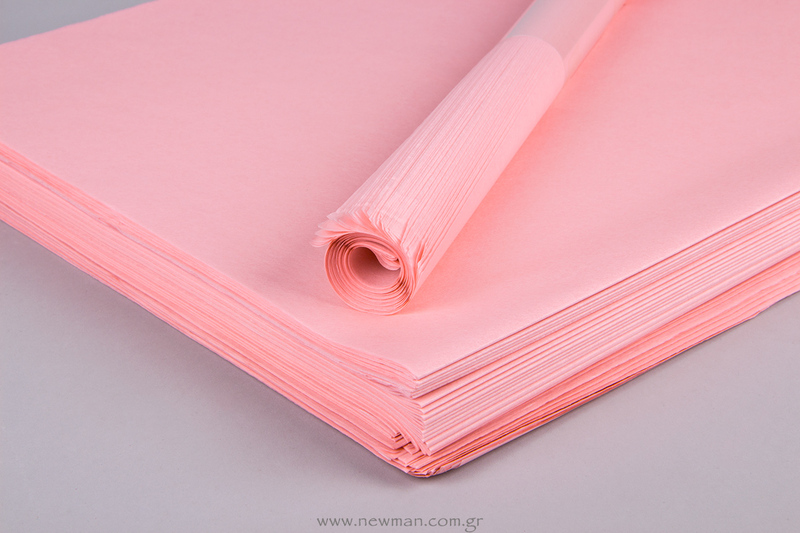 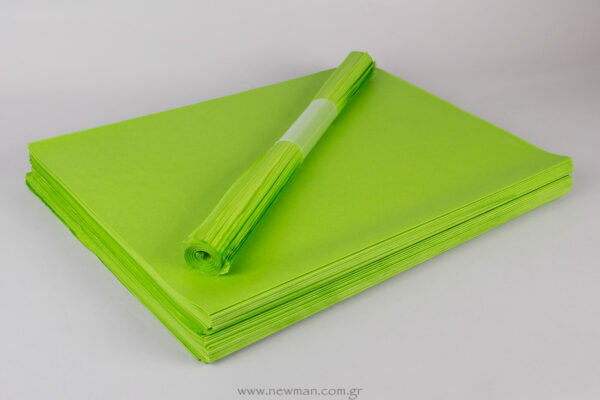 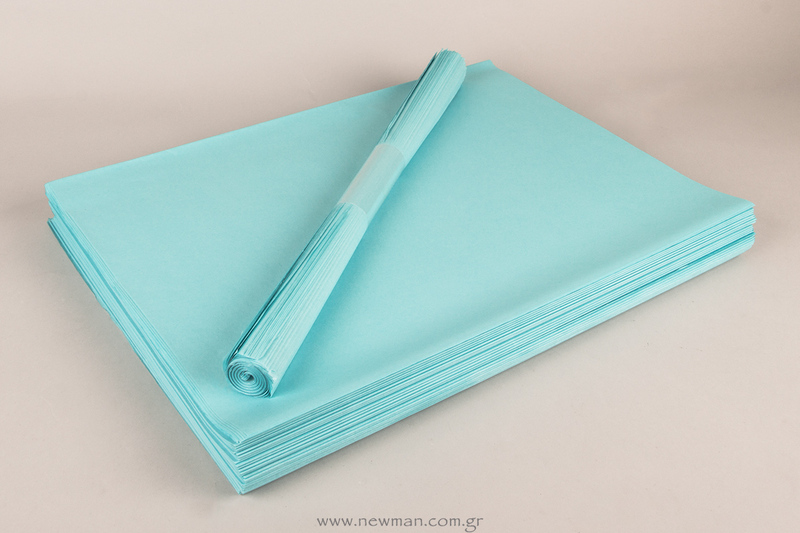 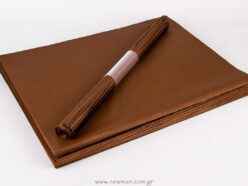 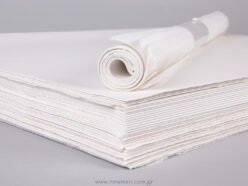 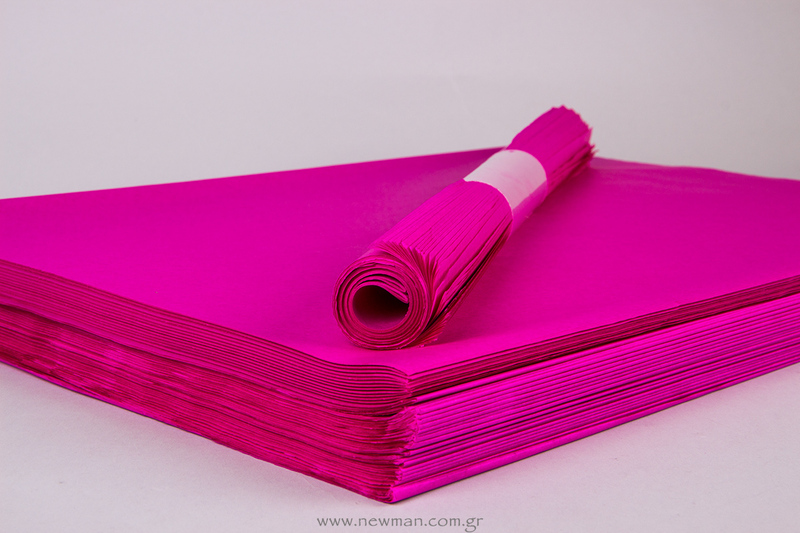 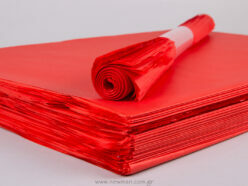 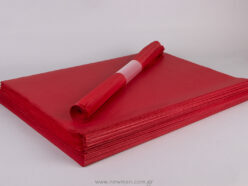 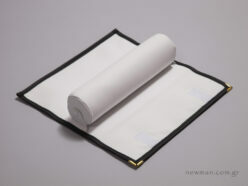 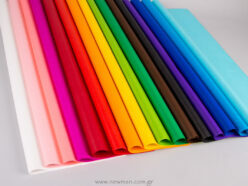 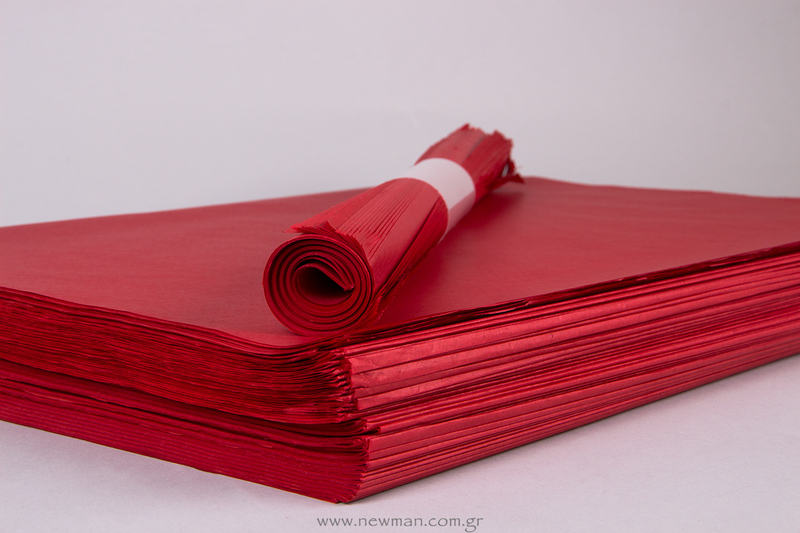 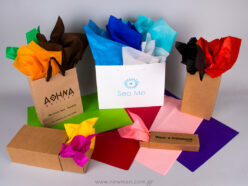 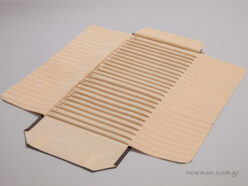 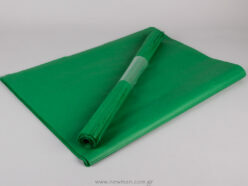 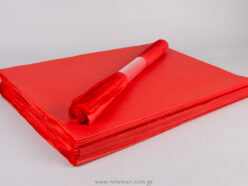 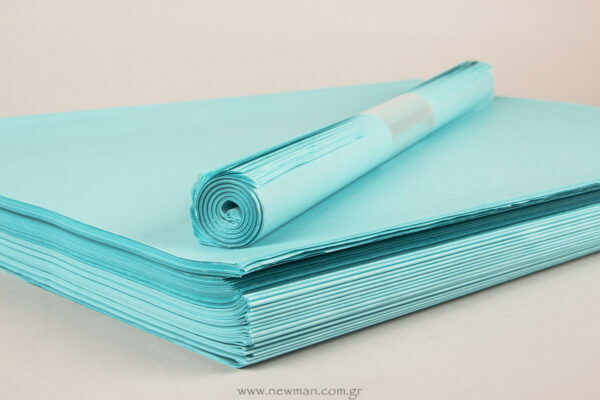 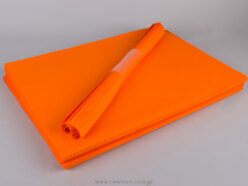 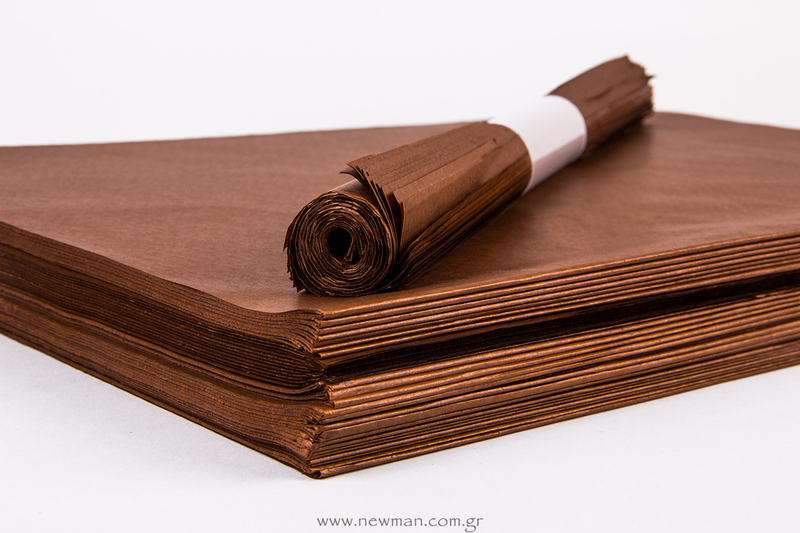 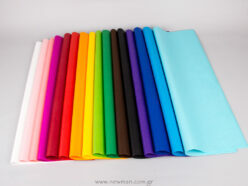 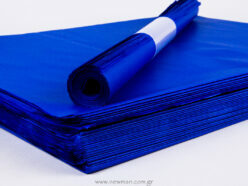 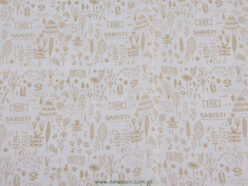 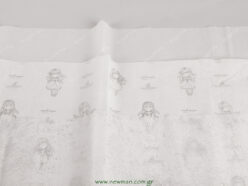 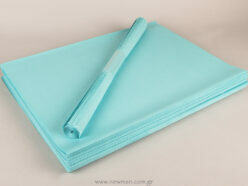 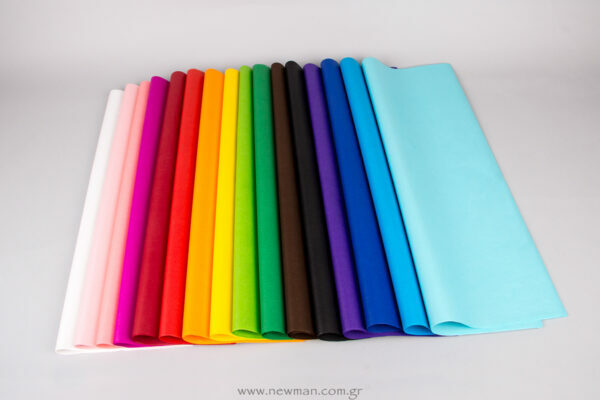 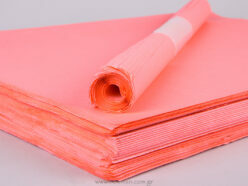 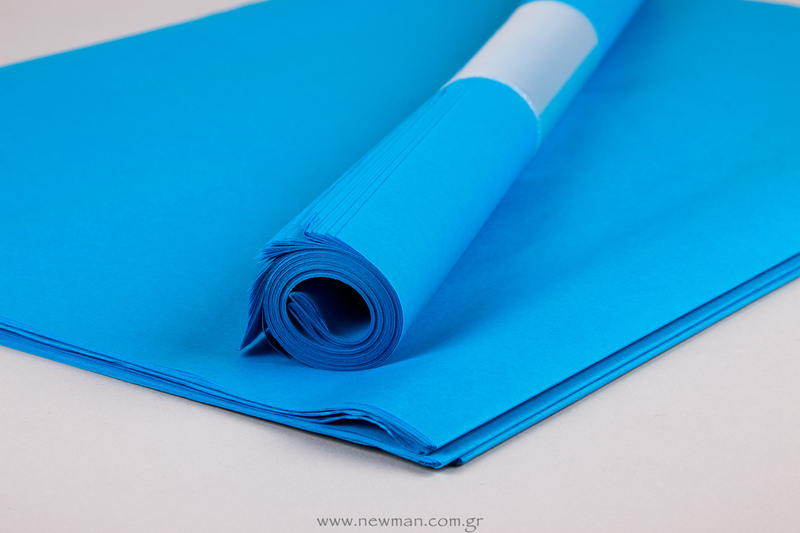 Post about our customized tissue paper here.